$79 per day or $375 per week. Please Print Out Your Invoice, Sign Waiver and Bring It With You When Picking Up Your Rentals. Cruise around Hilton Head Island on our Xtreme Electric Bike Rentals. 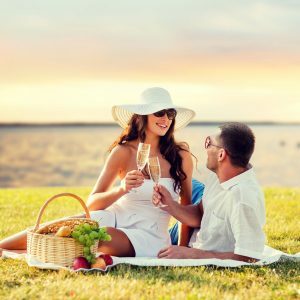 The city of Hilton Head has developed some beautiful bike trails to easily discover the many attractions on the island without hassling with traffic and parking. 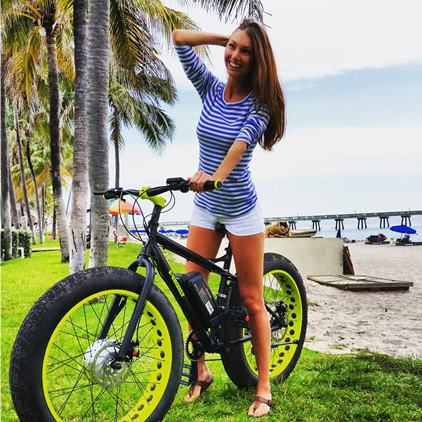 Our Fat Tire Electric Bikes with patented Front wheel drive systems power through the bike trails as well as on the soft sandy beaches unlike a traditional bike. You can cruise up to 20 mph and 20 miles on a single battery charge without breaking a sweat or use pedal power for exercise. Do not ride our electric bikes into the salt water as it will damage the electronics because it will damage the electronics. If we discover salt water content in the wheel system upon testing it will cost you $200. Fresh water contact is ok.
Had a fantastic time discovering Hilton Head Island. The electric bike is the only way to travel and avoid the traffic.